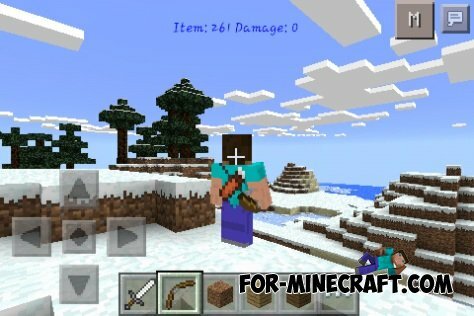 This mod is designed to allow you to be able to put on a few things. Once you put on your any subject, it would be on your back. To this end, the Council included the view from the 3rd person. The archive contains a script and textures pack. 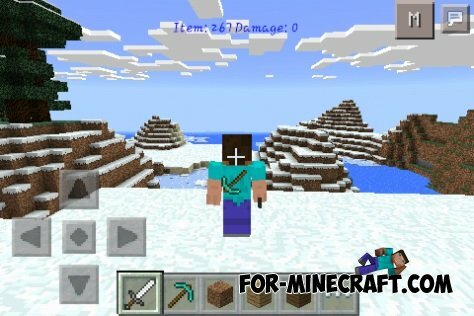 Death Back mod (Minecraft PE 0.10.5)This is actually a very simple script, but I think it will be so helpful.